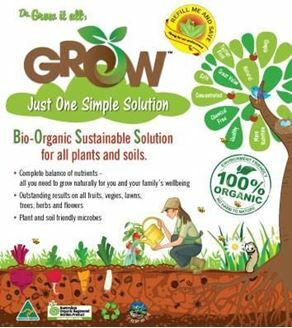 Grow™, is recognised by Australian Certified Organic as an allowed organic garden product. 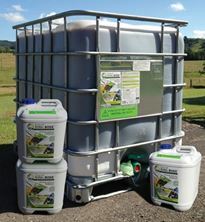 It is registered with Biological Farmers of Australia as suitable for use in organic systems, and are deemed to be in accord with the BFA Organic Standard. 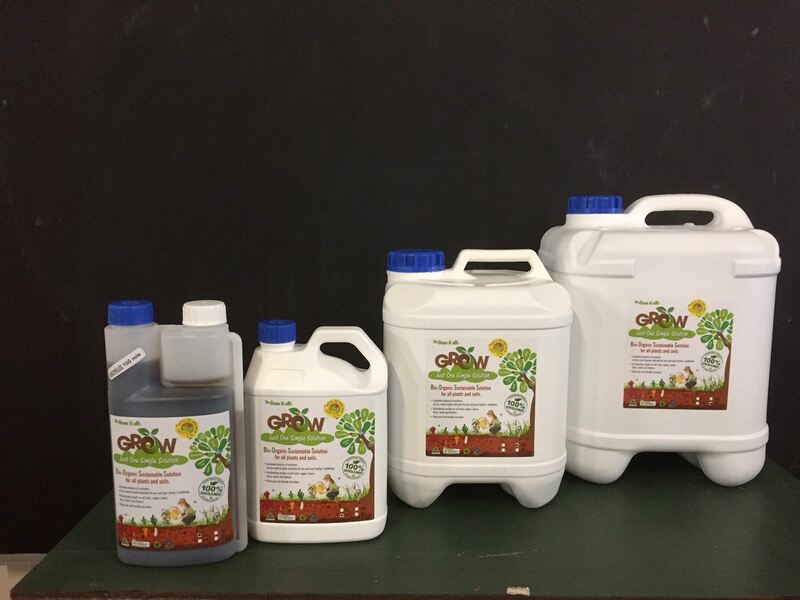 It is a unique balanced organic liquid plant nutrient and soil rejuvenator. This complete solution containing biological compounds and billions of beneficial bacteria promotes biostimulation for exceptional plant growth while replenishing the soil and increasing microbial activity for long term sustainability. 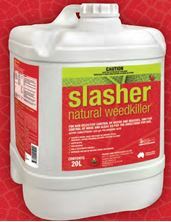 Benefits include increasing natural pest resistance, increased yield and lengthened production period, accelerates dry matter breakdown and establishing a healthy deep root system.